Gas heater service incorporate complex electronics. Our technicians have continual specialist training to stay on top of today’s latest technology in gas. We carry out gas heater services, gas appliance services, gas hot water repairs, gas cooker repairs and gas cook-top repairs, including Commercial kitchens & plant rooms. We adhere to strict standards & quality assurance. We service and install all makes and models of gas heaters. Gas Heater offers lightweight design and is suitable for heating an indoor room. Gas Heaters should be handled by professionals, hence you know who to look for servicing needs in Sydney – Gas Heater Service Sydney. Our expert gas heater service professionals will ensure your home and workplace heating system is efficiently and functioning n an optimal and safe manner. A defective gas heater can be potentially lethal and should be repaired immediately, so bank on us to guarantee the safety of your heating system. When it comes to delivering quality gas heater service. Our gas heater service repair in Sydney gives us the edge to be a leader and the best gas heater repair specialists in Sydney. We service gas heaters including portable gas heaters, log fire/fuel gas heaters and built-in gas heaters thus specialise ion all major gas heater brands such as Rinnai, Everdure, Bonaire, Paloma, Pyrox, Rheem, Vulcan , Heat & Glo and more. Gas has become one of our safer and more reliable energy sources. From hot water to gas heaters and cooking appliances, gas has proved itself as a versatile energy source, which is both cheaper and often more reliable, especially when you have an underground pipeline. If you are looking for gas appliances or for reliable and trustworthy gas or gas heater services Whether it’s just for you, or your family, or business Contact Us and save money in the long run on your energy bills. Your gas heating systems ought to be serviced by qualified technicians at least once in every two years. 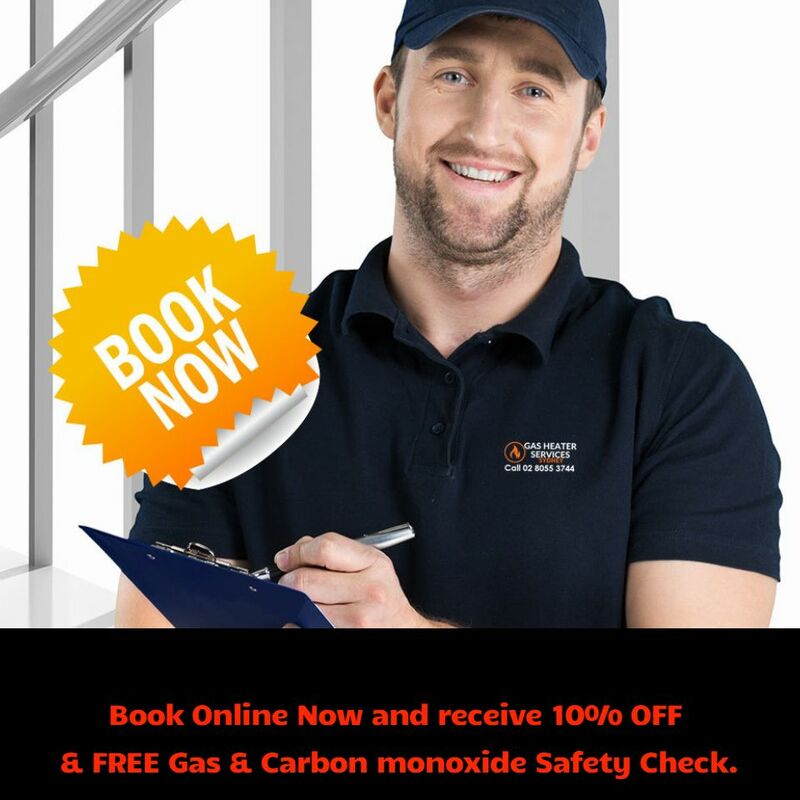 This winter, you can confidently call the Gas Heater Service Specialists from Gas Heater Service Sydney and have a complete service done on all your gas heating appliances.